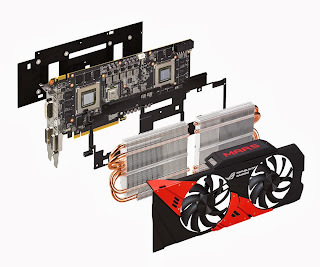 After a surprisingly low period of leaks and rumors, ASUS has formally launched the ROG Mars 760, which is not, in fact, another overclocked GTX 760 card, but a dual-GPU adapter. ASUS wanted to see what it took to merge two GTX 760 cards until they shared the same PCB. This is the result, a video card with 4 GB of GDDR5 VRAM running at 6600 MHz and GPUs with core clock of 1008 MHz, or 1072 MHz when GPU Boost technology engages. There's 512-bit interface too, 256 bits for each of the two graphics processing units. Compared to NVIDIA's normal GeForce GTX 760, these specs are precisely double portions, although the clocks are higher on both counts. On the single-chip card, the GPU operates at 980 MHz most of the time, and 1033 MHz when things get tough, and the 2 GB of memory work at 6 GHz. Clearly, ASUS wanted to make an impression. 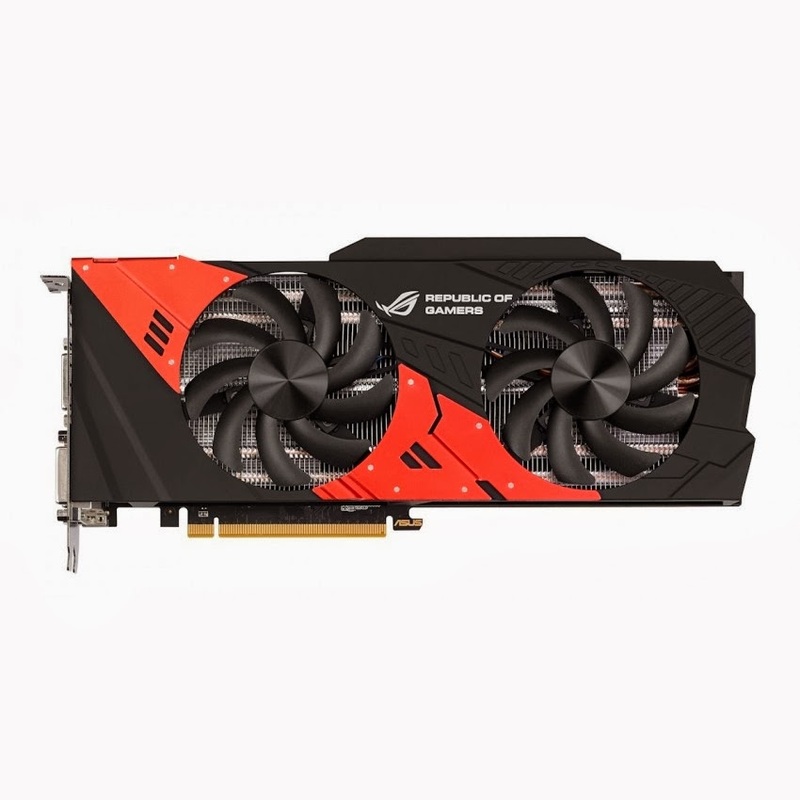 Sadly, the company did not say, in its press release, how the thing compared to, say, NVIDIA's GeForce GTX 690 and AMD's Radeon HD 7990. No doubt, reviewers will be all over that. Speaking of which, there aren't any tests yet. ASUS really seems to have almost pulled this product out of the blue. As far as shocking value goes, it's pretty high here. ASUS had to really pull out all the stops, though, because a PCB won't easily withstand the load of such hardware. Thus, justifying the Republic of Gamers brand (ROG), the Mars 760 has a DIGI+ voltage-regulation module (VRM) with a 12-phase power design (power noise cut by 30%) and wider voltage-modulation tolerance. It also included Japanese-made black metallic capacitors (20% temperature endurance and 5X improvement in lifespan) and polymerized organic-semiconductor capacitors (POSCAPs). Thus, buyers may very well overclock the newcomer, although why one would find is beyond us. Then again, professional curiosity will do it. Sadly, no price has been mentioned. 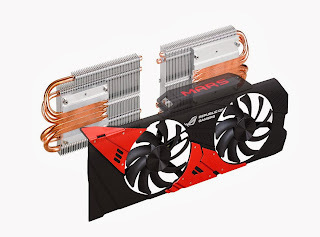 ASUS ROG Mars 760 images gallery, click for larger images.